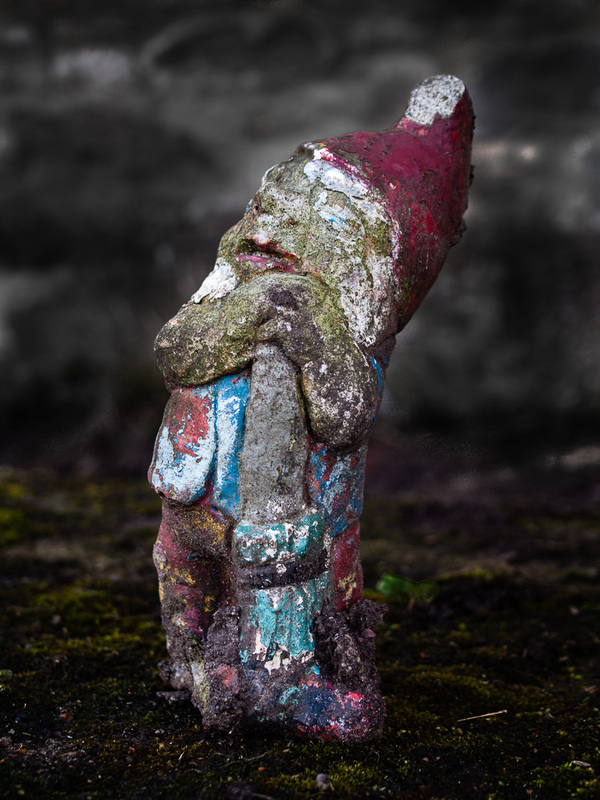 Kyrië is the Gnome king, or “kabouter koning” in dutch. There’s even a wikipedia page about it. But I found him just behind our house. Possibly the third prop in the collection.